GRAND CANYON NATIONAL PARK, Arizona — Search and Rescue crews continued looking for missing woman Diana Zacarias of Natchitoches, Louisiana, Thursday. Crews began their search Wednesday and continued searching for Zacarias by foot above and below the rim. The park helicopter has assisted ground searches. GRAND CANYON NATIONAL PARK, Arizona — The National Park Service is conducting a search and rescue mission and missing persons investigation for a 22-year-old Louisiana woman last seen on the South Rim of the Grand Canyon over the weekend. Diana Zacarias of Natchitoches, Louisiana, was reported missing Sunday by a family member calling the Grand Canyon Regional Communications Center. 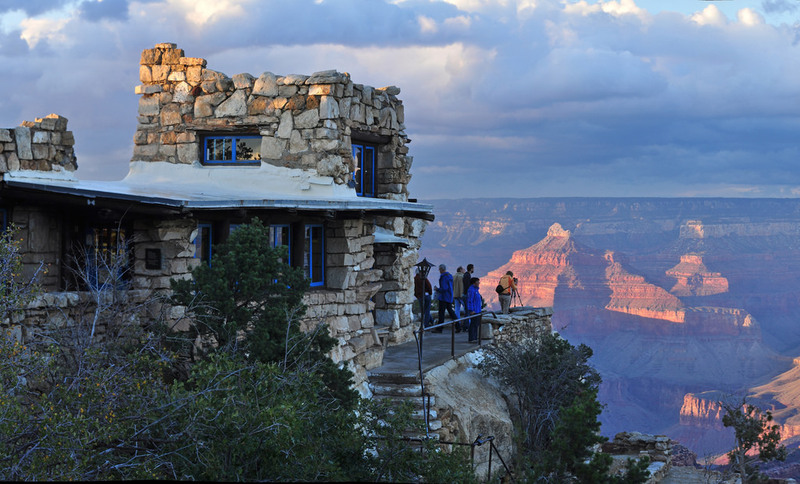 She arrived at the South Rim of Grand Canyon National Park Saturday via the Arizona Shuttle, presumably from Flagstaff, park public affairs spokesman Kirby-Lynn Shedlowski said. She was dropped off at the Maswick Lodge and is believed to have visited Yaki Point and Lookout Studio. Shedlowski said she did not know if Zacarias was traveling alone or with others. Any individual with information on the location of Diane Zacarias is asked to contact the National Park Service Silent Witness Line at 928-638-7840. Temperatures in the area are currently in the 60s during the day but cooler at night, Shedlowski said. The further you go into the canyon, the warmer it gets. But, she said, Zacarias’ last known location was at the South Rim where she was dropped off; anything beyond that is speculative and the investigation is ongoing. Diana’s description is a bit off. She’s Hispanic, not Caucasian. Thanks!